How to log into Zoom Pro? 3. 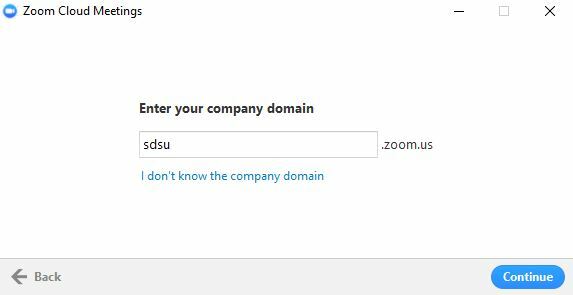 Use your SDSUid and password to "Sign In with SSO"
4. Paste invitation into an email and send to meeting guests. Please contact Edward Dial at edial@mail.sdsu.edu for any questions, comments, or concerns.